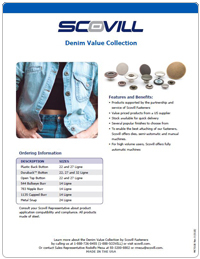 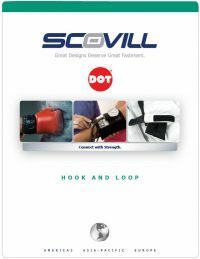 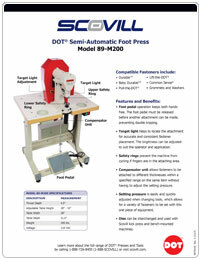 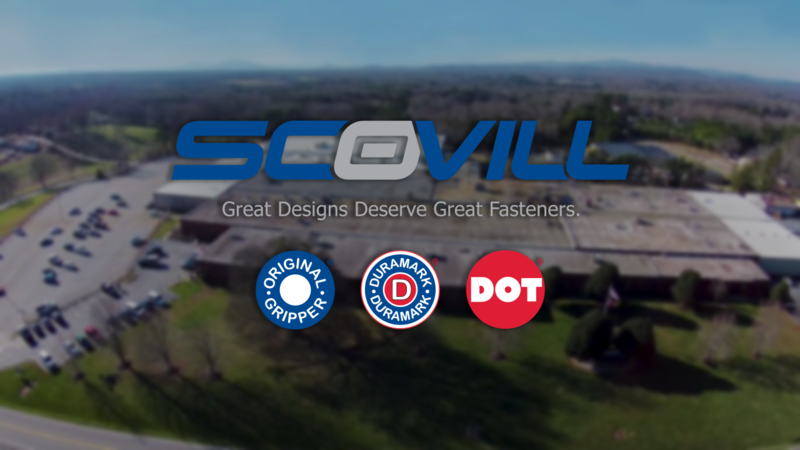 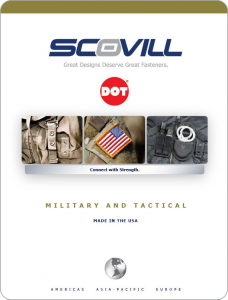 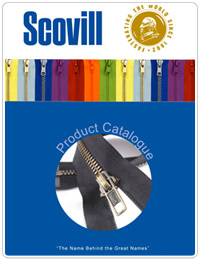 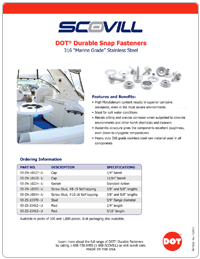 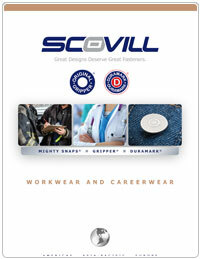 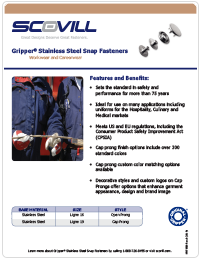 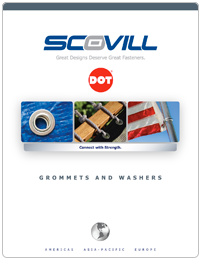 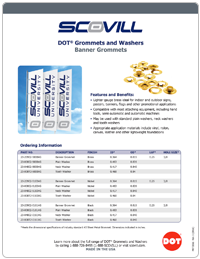 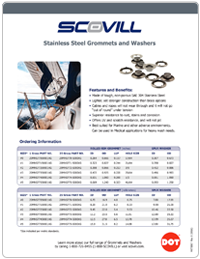 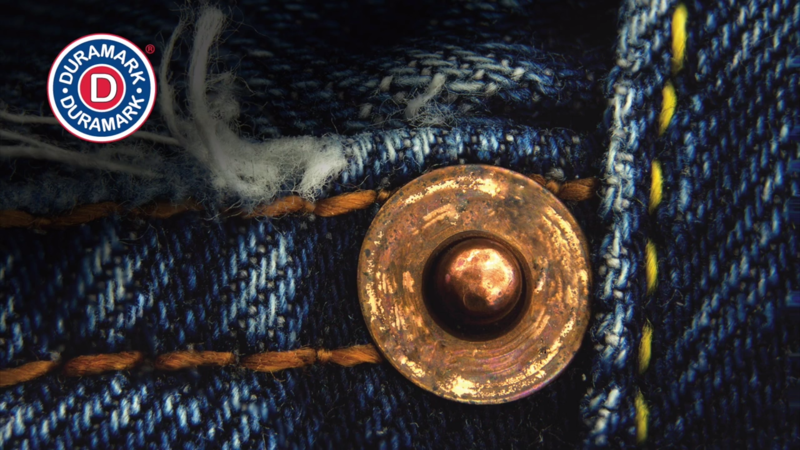 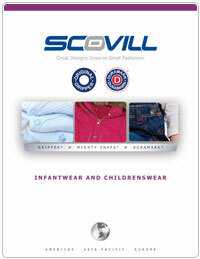 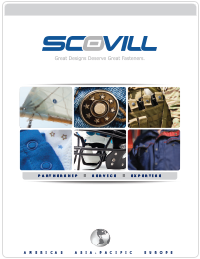 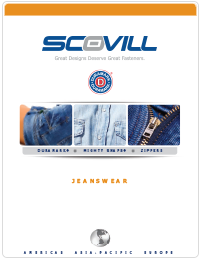 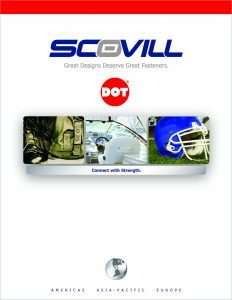 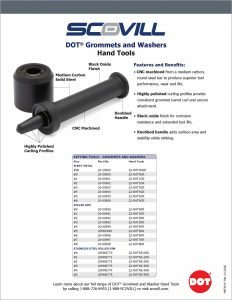 Our Resource Center provides access to view and download Scovill Fasteners catalogs, brochures, product sheets and other materials. 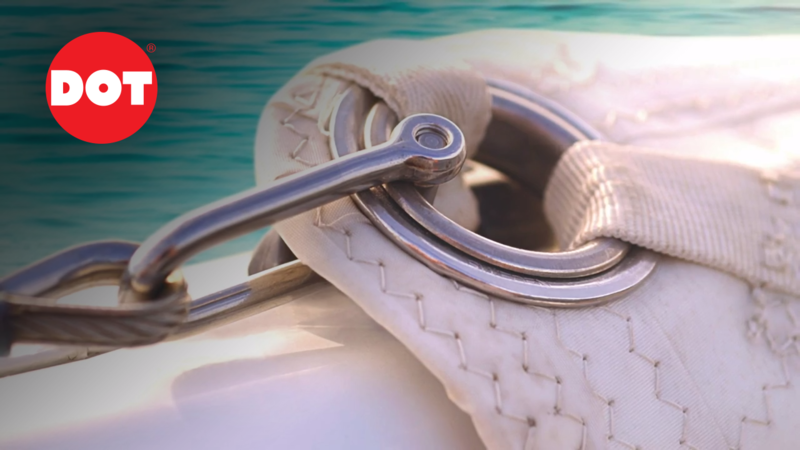 We provide Partnership, Service and Expertise through customer-centered solutions that support and guide you from product design and delivery to application. 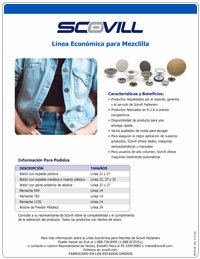 If you are unable to find what you need, please Contact Us.